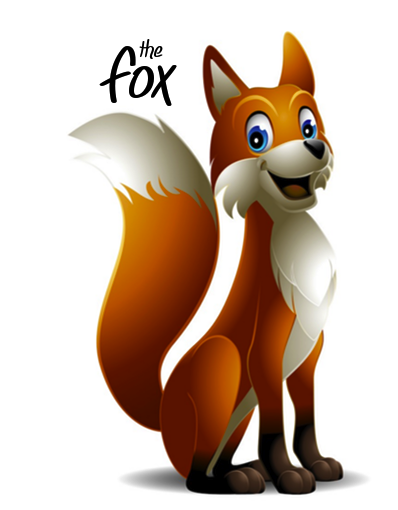 The FOX represents fantastic value coupled with excellence in everyday performance. Available to buy as a *bundle (pictured above) and as separate *1″, *1.5″ and *2″ variations. I’ve had these brushes on test now for the past 12 months and can honestly say that they have stood up to everything that I have thrown at them… I really have tried to break them; I’ve soaked them in methylated spirits for 3 months, I’ve used them in Zinnser BIN and left them to harden then soak with brush restorer, I’ve used in most paint types and they just keep on going! So what is it like in paint? I’ve trialled it in most finishes, by most brands and I’ve been happy with everything that it has done for me… As it’s obviously a synthetic, it’s at home in water – but it also brushes out very well in oil. Because of the filaments used, it holds masses of paint (sometimes too much) and gives a good, straight cut… ok, not perhaps as pin sharp as some of the “glamour boys”, but it’s important to remember that we are looking at a strong midrange “everyday” brush here – a brush that we can use day-in-day-out. 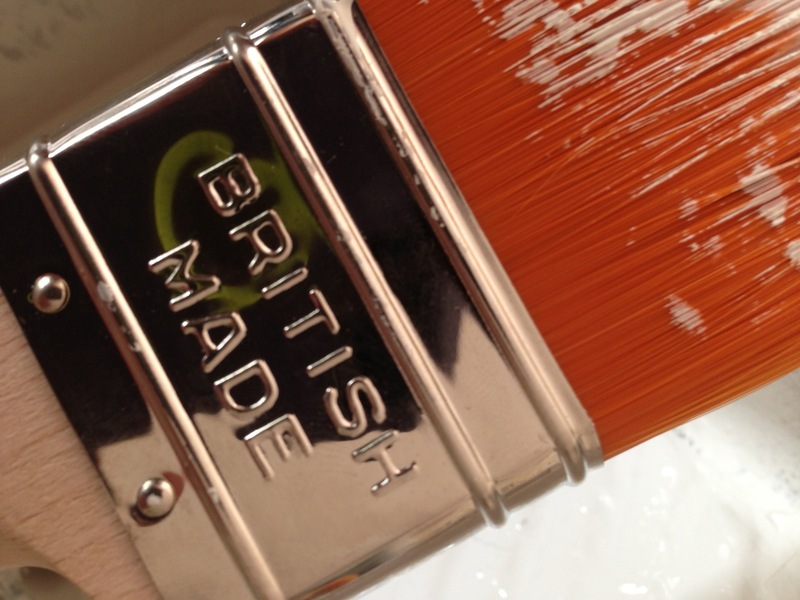 …and don’t forget, the FOX is BRITISH MADE!!! in my opinion, the FOX fills a gap in the market – a serious, yet keenly priced brush that I know I can reply upon, to do what I want it to do,… which is simply work hard! This entry was posted in Uncategorized and tagged Fox, Fox Paint Brush, MyPaintbrush, Review, Synthetic, the Fox, Traditional Painter on December 9, 2013 by mjguestltdblog.